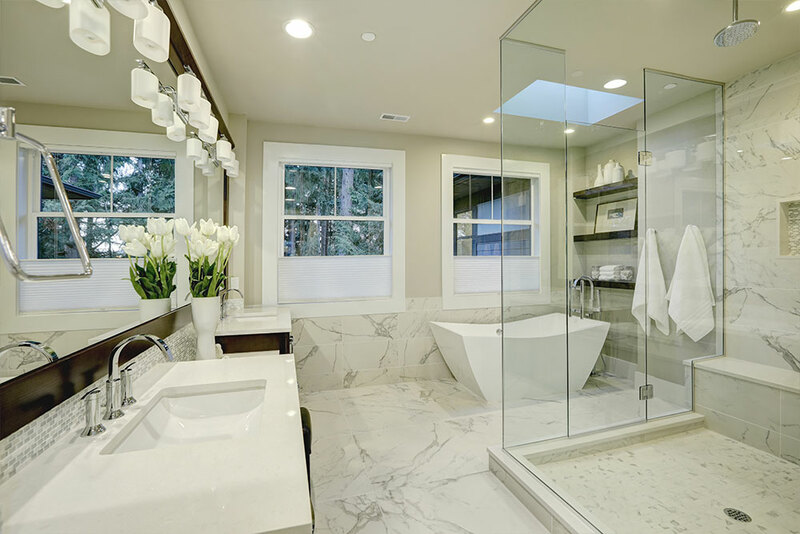 Hiring a home remodeling contractor can relieve the stress of home improvements. Your home reflects who you are and allows you to showcase your unique taste and personality. Not only that, but you also want your home to help make your day to day more comfortable and efficient. 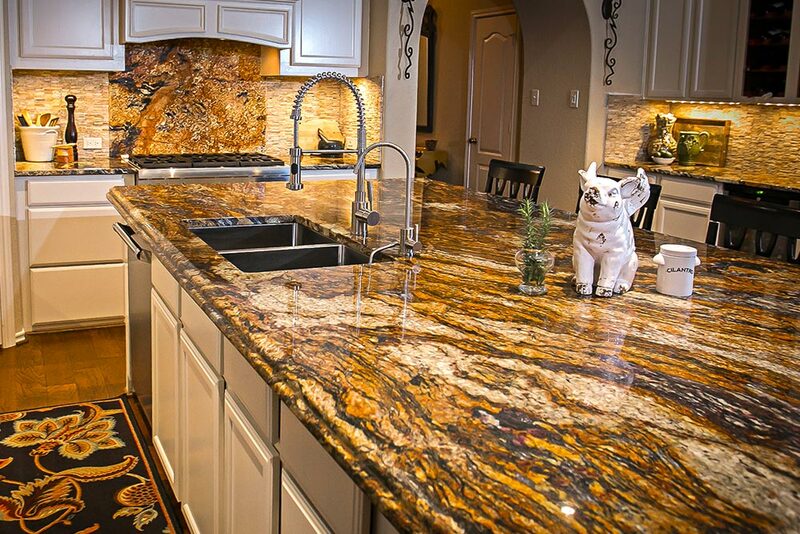 By remodeling your home you can optimize your space and add beauty and value that will last a lifetime. 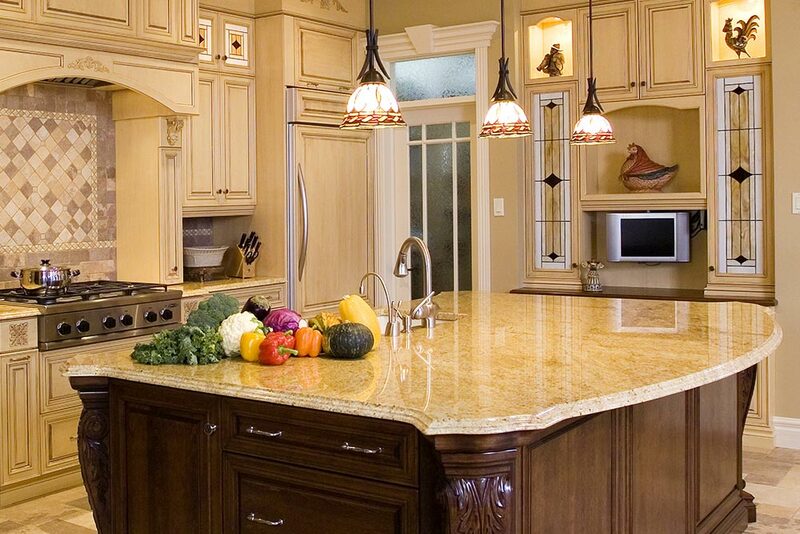 With this said, Houston Granite Guy is your select home remodeling contractor in Houston and has the experience to transform your home into the space of your dreams. 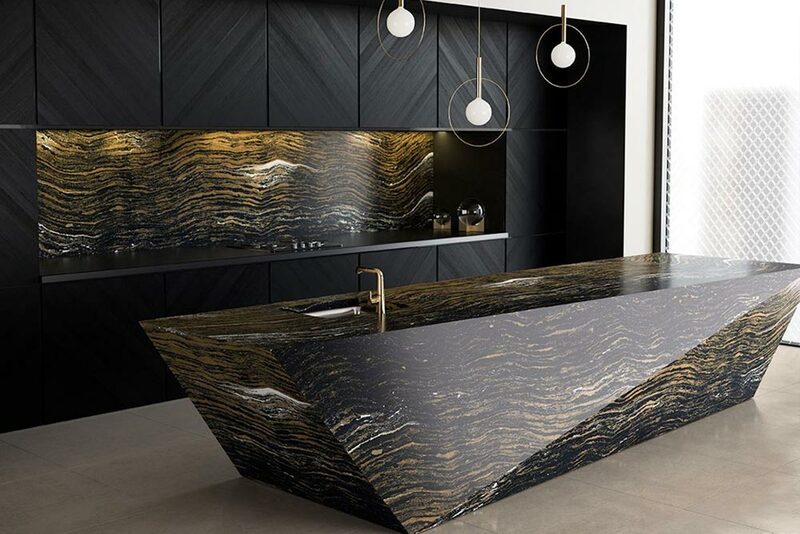 Whether you are looking to update your kitchen or bathroom to the latest trends or add a new outdoor kitchen or room addition, we can help. 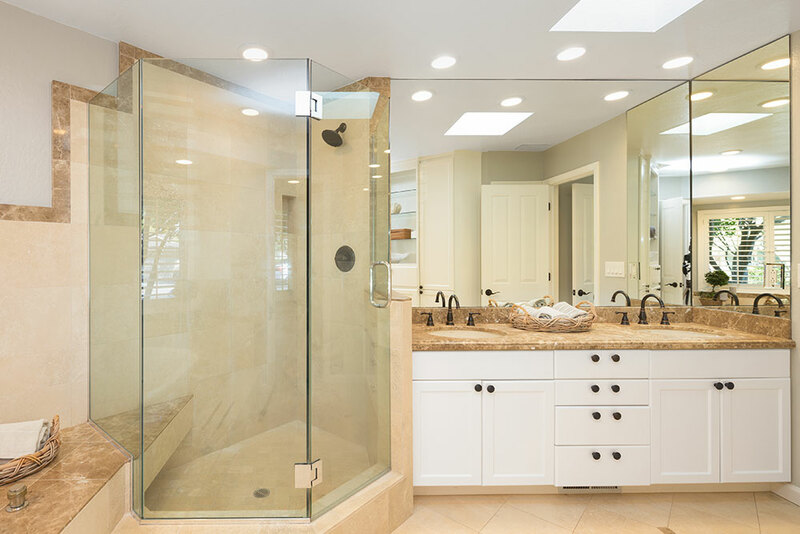 We have the skills and knowledge to help breathe new life into your space with a home renovation today. 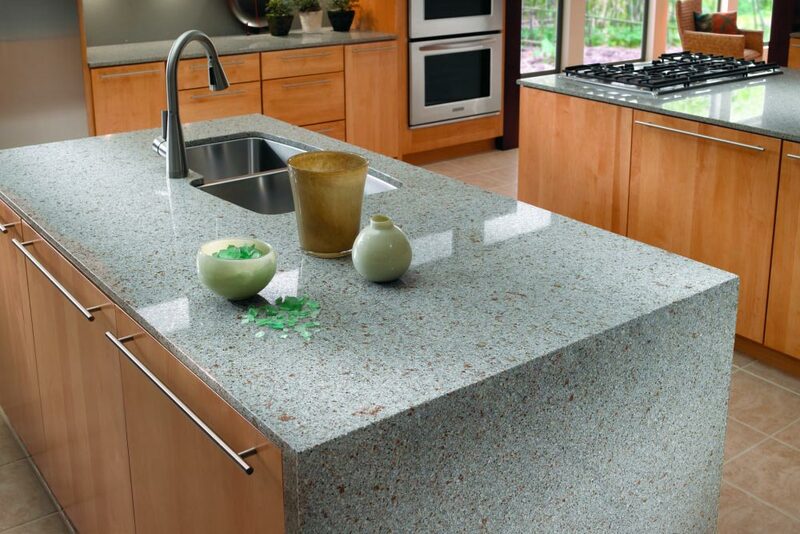 Whether you‘re looking for a complete kitchen remodel or just want to update your kitchen countertops or flooring we can assist you. 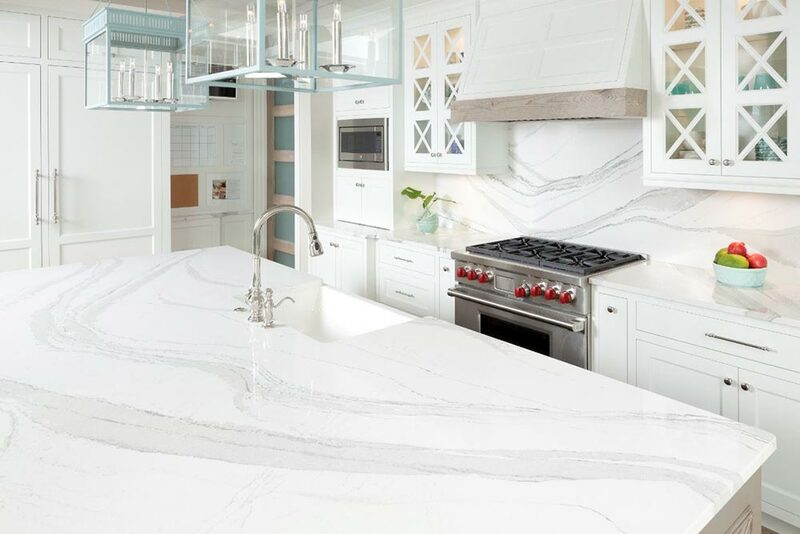 Our expert team will help you choose the right materials for your needs and budget and complete your project in a timely manner. 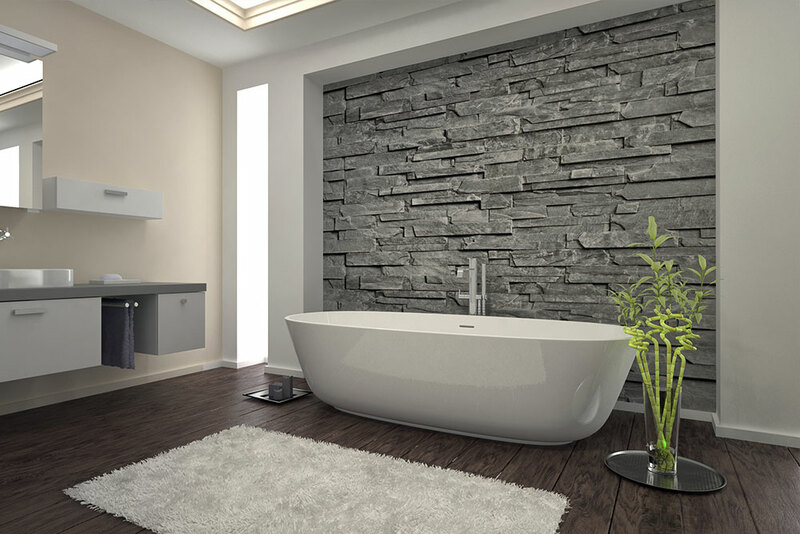 Revamp your bathroom to the latest trends and styles with Houston Granite Guy. Do you have a tub that isn’t used often and would be better used as a shower? 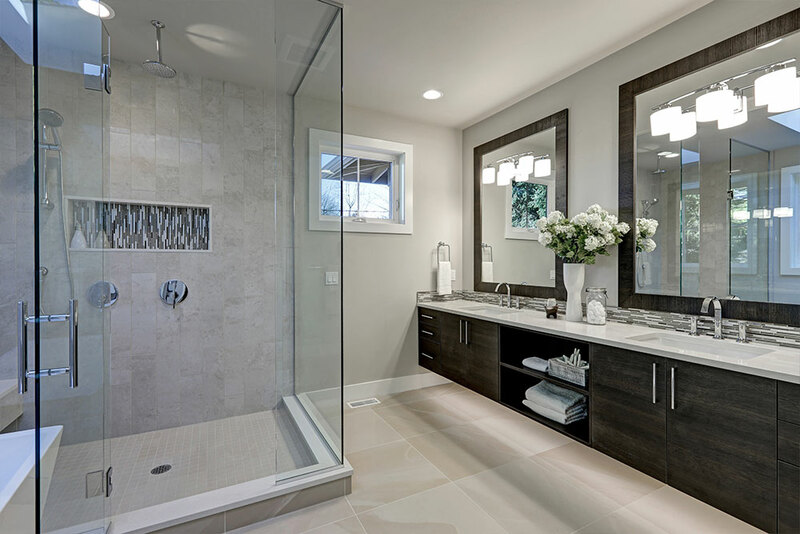 We can reconstruct your bathroom and optimize your space to best fit your needs. 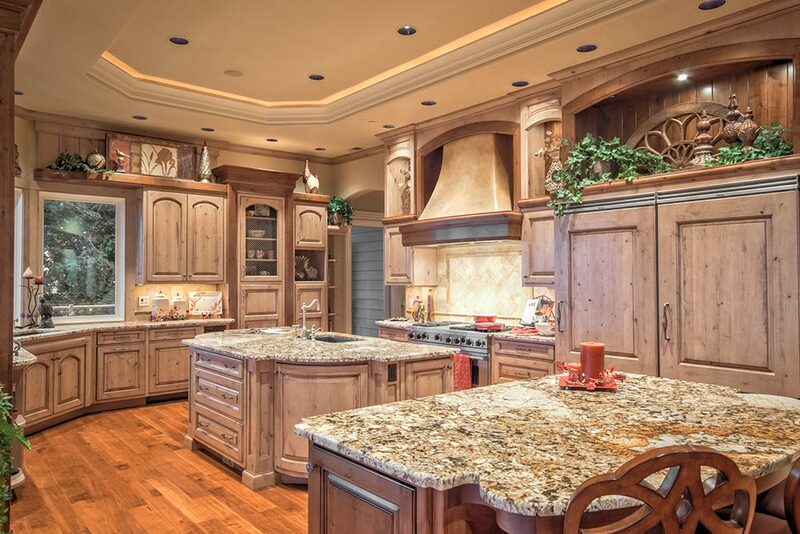 Outdoor kitchens to room additions we have you covered. Our expert contractors will help design the perfect solution for your needs. We can create an outdoor space that your family can enjoy for years to come.